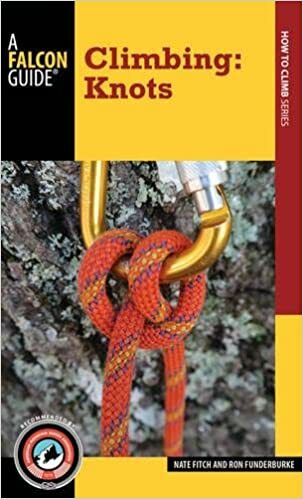 The Blake’s hitch is often used by arborists and tree climbers as a friction knot aiding them to ascend a climbing rope. 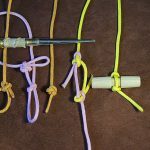 The wonderful thing about the Blake’s Hitch is that it can easily be moved up and down the length of a rope to which it is attached. 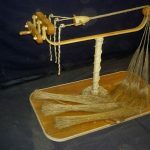 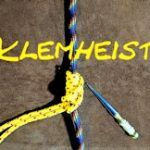 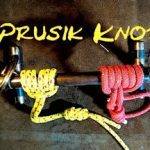 However, when there is tension on the standing end of the Blake’s Hitch, it will bind tightly against the rope on which the knot is tied. 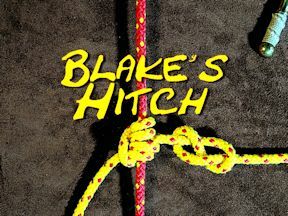 Additional security can be added to the Blake’s Hitch if the working end is finished with a stopper knot. 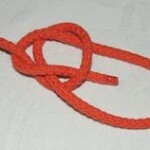 It is noticeable that the structure of the hitch is not too distant from the Prusik Knot.